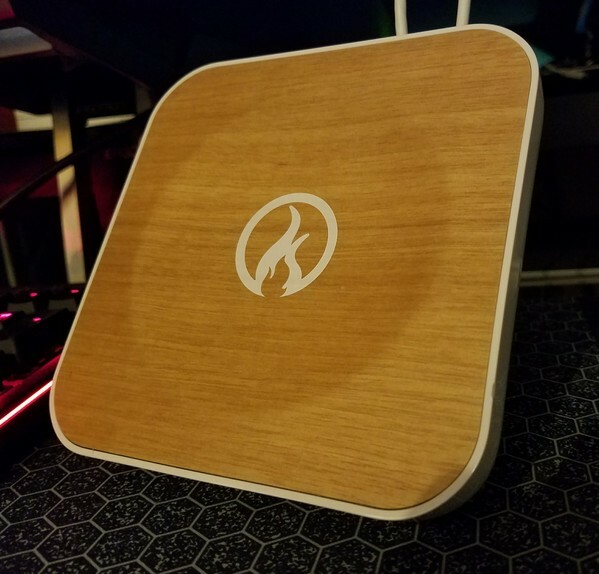 The Torch router was a Kickstarter project that was successfully funded and shipped product but the company failed shortly afterwards. Closed. Out of business. "Torch. A simple router for digital parenting." I was apparently not a backer but bought the product through their store so I am unable to leave a comment on Kickstarter (backers only). 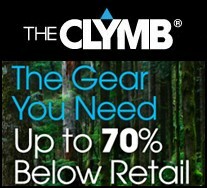 Maybe a backer will find this blog and post a comment on Kickstarter for the rest of the unfortunate customers. This Torch router apparently depended on having access to the Torch cloud services which have been shutdown. This all happened before I even had a chance to turn mine on for the first time. However, thanks to the fine folks at pcWRT, I was able to flash a new ROM onto the Torch and I now have a working router! My Linux development computers are still running Ubuntu 14.04 which includes Python 2.7. If you aren't developing in a python virtual environment... start developing in a pyton virtual environment! I suggest virtualenvwrapper over vanilla virtualenv. 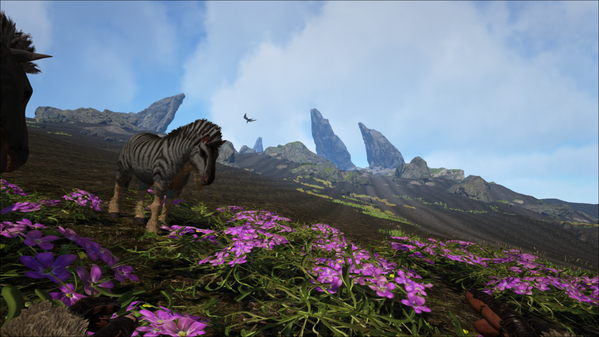 ARK: Survival Evolved is a (currently Early Access) game that works natively on Linux and is available thru Steam. 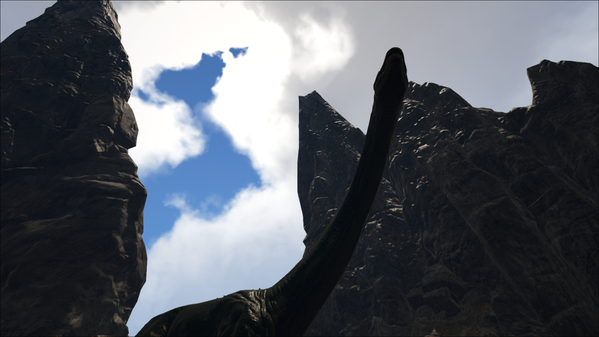 It combines aspects of survival, crafting and FPS (First Person Shooter) games with... dinosaurs! 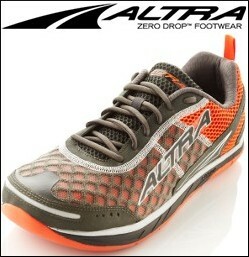 It can be addictive and also can be loads of fun. 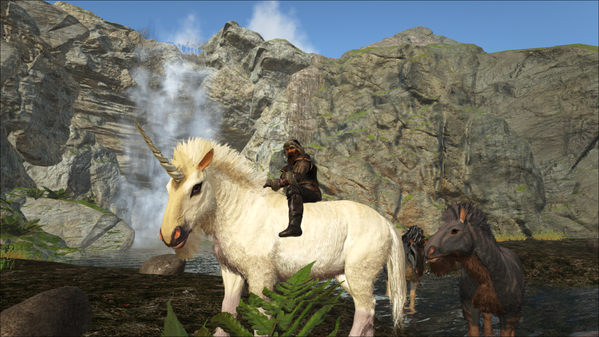 And DINOSAURS! Here is my desktop hardware, with the graphics card a new purchase at the start of 2017. 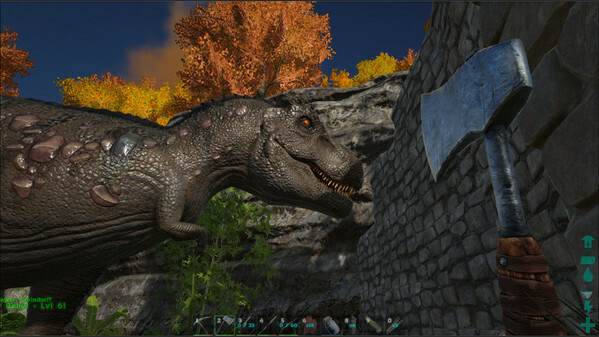 Rex vs. hatchet. Luckily, the T-Rex was already tamed. 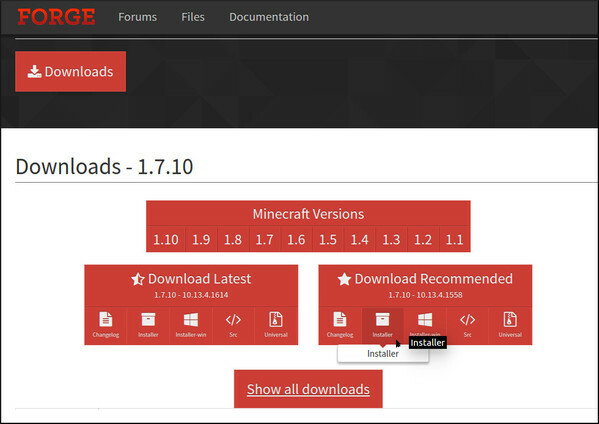 See the "Additional Notes" section near the bottom of this article for more info on installing and running the java version of Minecraft on Linux. The first thing I noticed when I started looking at Minecraft mods is dependencies. One major dependency to note is the Minecraft version. At the time of this writing the current version of Minecraft is 1.10.x. Many mods required older versions. 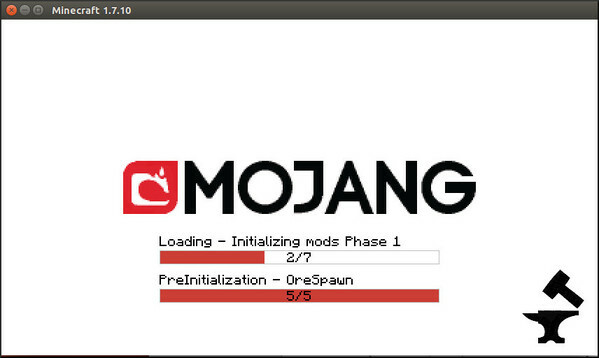 For example, to run the OreSpawn mod you need to use Minecraft 1.7. 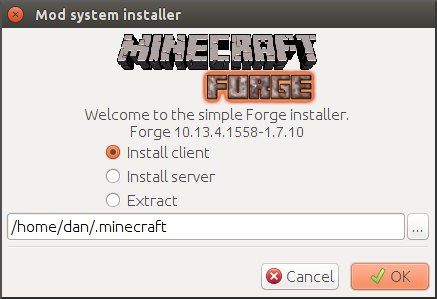 Also, you must first install something called Minecraft Forge (minecraftforge.net) or just "Forge" for short, and it must be the version of Forge that matches the specific version of Minecraft you need to run (as required by the mod). I found the following video helpful since many of the online howtos are either terrible or written for older versions of Minecraft. For example, they talk about modifying the minecraft.jar and files in the .minecraft/bin directory, neither of which exist in recent versions of Minecraft. 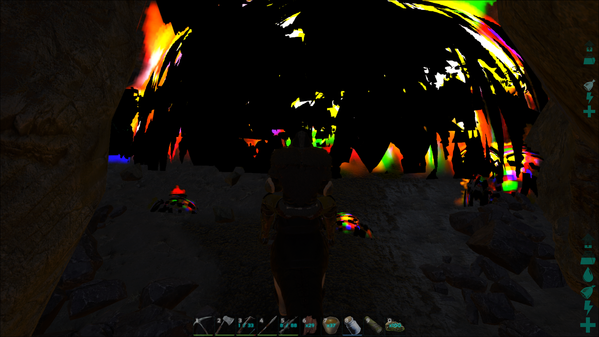 I learned from the video that installing Forge and compatible mods is actually embarassingly easy. There is no unzipping or modifying .jar files or deleting META_INF from inside archives, etc. In my case I want to run mods that are compatible with Minecraft 1.7. So I locate and download the "installer" from Forge that matches the desired version. Beware, the free file hosting sites where the actual downloads live try to trick you in a dozen ways to click on something other than your actual file download. Once downloaded, we need to "run the jar". On my computer, clicking a .jar file does not execute it (it opens it like an archive instead), so I just run the jar file from the command line which will start the graphical installer. There should now be a profile named "Forge" available in the lower left list of profiles. 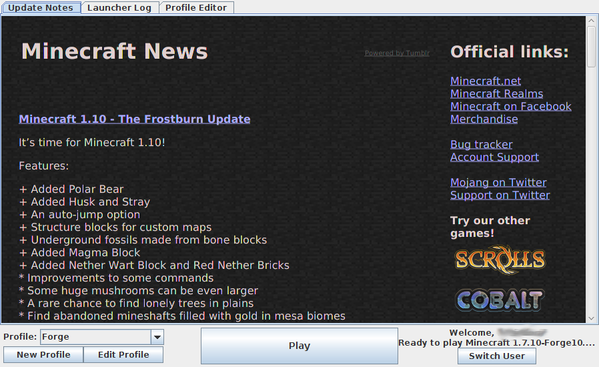 Start Minecraft using the "Forge" profile. Forge will do some work. 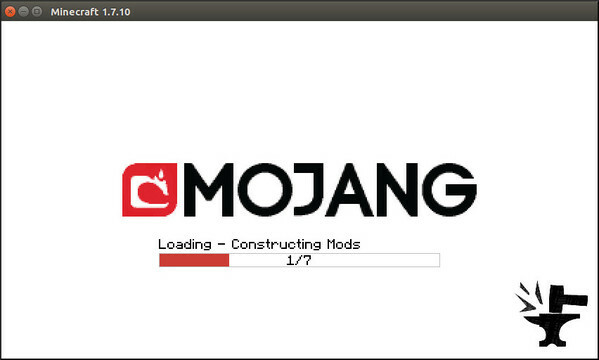 After Minecraft loads at least once with Forge installed, it is ok to install the actual mods. Exit Minecraft. Download the mods and place them in the .minecraft/mods directory. Other than being very careful to download a legitimate mod file and navigating the download sites carefully... that's it! The mod files that go into "mods" may be either .zip or .jar format.